Capt. 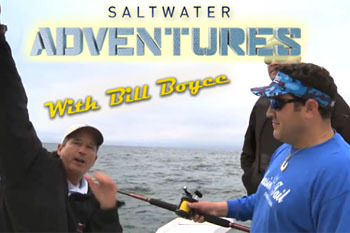 Joey Leggio Featured on WFN's "IGFA Saltwater Adventures w/ Bill Boyce"
By Capt. 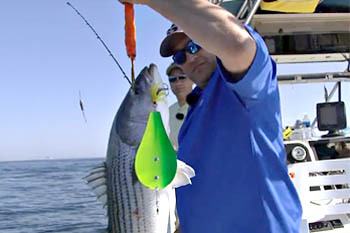 Joey Leggio Clam Chumming Bass Made Easy with Capt. Joey Leggio and "Surfer Joe"
By Ralph D'Angelo Rowboat trolling for trout is great way to enjoy the day and catch plenty of fish! Check out Capt. 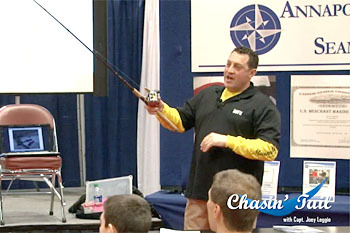 Joey at the 2013 NYC Boat Show presenting his "Chumming for Stripers" seminar! 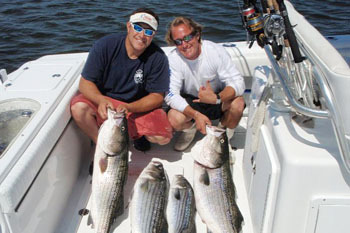 Welcome to Chasin' Tail with Capt. Joey Leggio!! 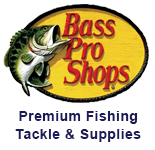 Where you will find "How-To" fishing information. How-to fishing videos and articles covering topics for the beginner fisherman and advanced anglers alike! This is a fisherman's community that invites participation of all our members. 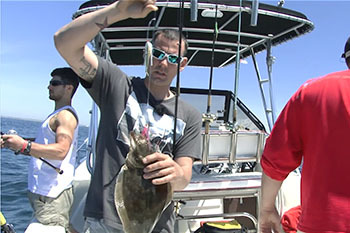 Featuring the expert advice from some of the top fisherman and captain's in the region! Registration for new members is open, so please join and participate! I just want to thank all our members who take their time to join and post!. And I encourage anyone who enjoys the site to please do the same. This is a community site and the more members that are actively engaged the better for us all! Thanks again to all our members and we look forward to building up this community. Capt. Joey Leggio takes 1st in the Memorial Day Bass Shootout. Capt. 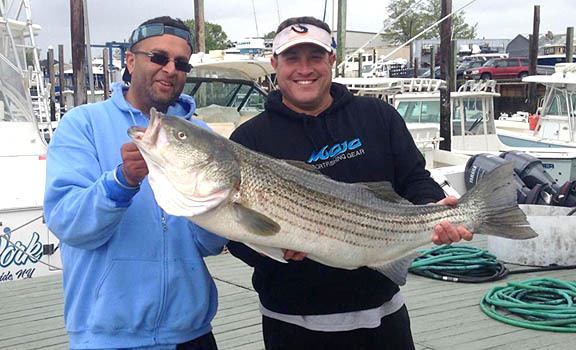 Joey Leggio of Chasin' Tail and Pete Lamba of Tunacious teamed up to do it again and take FIRST place in the Memorial Day Bass Shootout held out of Baypark Fishing Station, Oceanside, NY. The two trolled a white and a Green / yellow combo Maja Adult Bunker Spoon to get the job done. The big fish hit the Green and Yellow spoon and back at Baypark Fishing Station it weighed in at 36.55 pounds and took the trophy. Welcome to the upgraded Chasin' Tail website! The new and improved website has officially been launched. We still ne to republish many of the articles and videos from the previous site. That will happen over the next week or so. We are also trying to re-arrange things in a more logical, easier to find format. So please, check out the new site, and thanks for your patience while we re-introduce previous articles and videos from the old site. 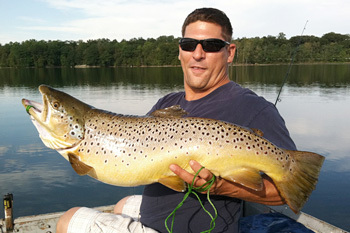 We look forward to much more activity now that the Spring fiahing season is about to arrive. 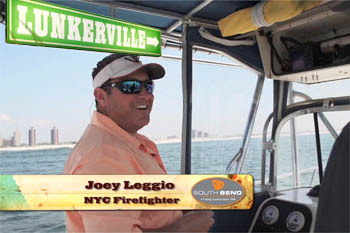 Captain Joey Leggio speaks about Clam Chumming Stripers. Please use the "Create an Account" link on the right to join! We are looking forward to a diverse group of avid anglers to share and discuss fishing techniques and tactics.